Have you ever wanted to replace your old, unattractive, inefficient windows, but didn’t know where to start? Congratulations! You have come to the right place. 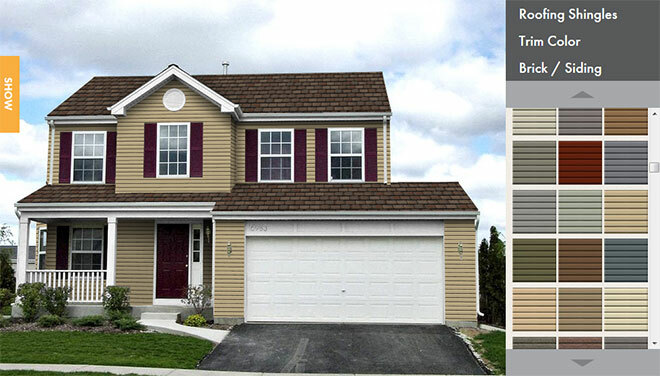 United Roofing & Remodeling inc. distributes and installs only the finest quality replacement windows. 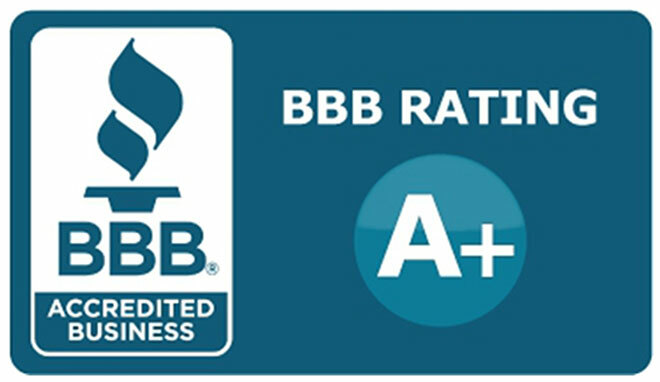 Our experienced and dedicated staff of Twin Cities based window installation contractors deliver unsurpassed workmanship and timely installation – for both replacement and restoration projects. Our windows will not only improve your home aesthetically, they will save you money and time! They’re both energy efficient and manufactured for ease of cleaning. 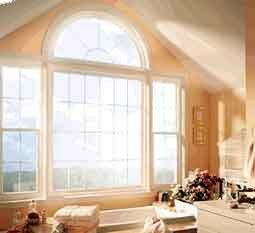 New windows add value and style to your home, reducing maintenance and cleanup while saving energy and the environment. We took the guesswork out of decision making. 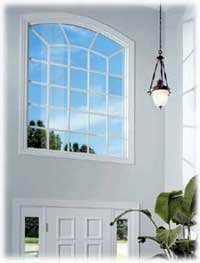 This “Windows Solution” page details the many options and styles we use to convert your old outdated windows to a brand new and fresh appearance. 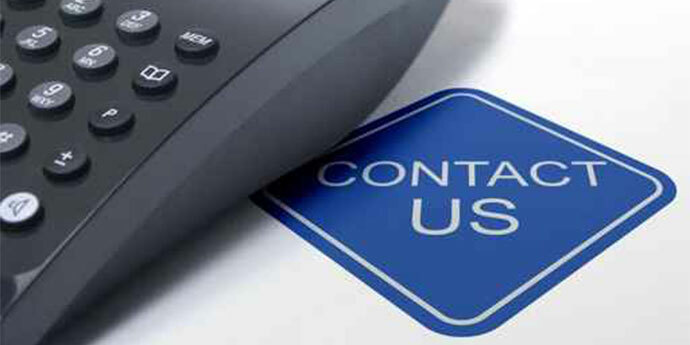 Contact us for a free consultation on how we can transform your home. It is important to understand that the true value in windows is a combination of beauty, thermal efficiency, and performance. That is why we sell and install only triple-paned, thermal performance windows. As often as you look through windows, you also look at them. Each and every detail matters. High performance Low “E” glazing systems to keep summer heat out and winter heat in better than any other system in its class, and to significantly reduce damaging UV rays. Balance systems that make sashes easy to open and keeps them in place and that never need adjustment. With so many window configurations, it is sometimes difficult to make the right choice for performance and budget. Each room in your home is different, and has different operating and ventilation needs. For example, a slider or casement window may make more sense above a kitchen sink, because either would provide easier operation than a double hung. You may want to use tempered glass for bathrooms and other areas for additional safety. You may select laminated glass to keep criminals from entering your home. Options carry an additional expense, but our basic windows provide features that do not cost anything extra. Where you live has a lot to do with the type of glass you should purchase. Thermal performance options like Low-E glass and argon gas can be added, but selecting the right combination is as important as selecting the right window configurations for your home. When a room faces the sun for the majority of the day, we recommend one type of Low-E glass for maximum solar control. Other rooms with less exposure can use less expensive Low-E glass. If your home has “cold spots” or “hot spots” we recommend using windows with insulating argon gas for maximum energy efficiency. If you have year-round shade from trees and shrubbery, you may not need a glass option that further reduces light transmittance, so your selection should be a literal reflection of your home and rooms’ locations. We will help you tailor and customize your home with just about any style of window, with hundreds of possible options. It is smart for you to take the time to become familiar with your options, and to ensure that the windows and doors you select for your home will be the right ones. We have helped many people select the right glass, the perfect options, and the best window styles for their needs. Integrated, slim-line lift rail allows you to more easily operate sashes. Special beveled mainframe that offers a true brick-mold appearance that adds class and style. Aluminum-reinforced, multi-cavity construction that provides additional thermal performance and structural integrity. Brass Extras—optional brass locks and grids. Fusion-welded sashes and frame add strength, boost thermal performance. Constant force coil balance permits easy sash movement. Heavy-duty, spring-loaded night latches provide carefree ventilation. Interlocking sashes keep out drafts. Dual-fin weather-stripping further reduces air infiltration. Aluminum-reinforced, multi-cavity construction provides additional thermal performance and structural integrity. Positive-action deluxe cam lock enhances safety. Intercept system cuts energy costs. U-channel spacer with “warm edge” keeps heat and cold from traveling through panes. 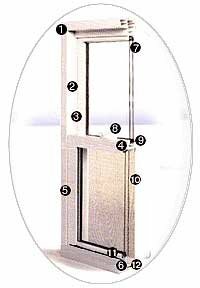 Integrated, slim line lift rail allows you to easily operate sash. Sloped sill reduces air filtration… allows for easy water runoff. Dual-fin weather-stripping further reduces air filtration. 7/8″ insulated glass from PPG provides optimum thermal performance in any climate. 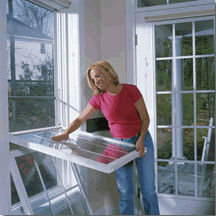 Integrated, slim-line lift rail allows you to easily operate sashes. Beveled mainframe offers a true brick mold appearance, which adds class and style. Positive-action deluxe cam lock with security button enhances safety. Patented Intercept® system cuts energy costs. U-channel spacer with “warm edge” keeps heat and cold from traveling through panes. Sloped sill reduces air infiltration… allows for easy water runoff. Choose from four beveled glass styles. We offer polished groove grid in a variety of patterns. The “Star-Bevel” pattern of leaded glass comes with brass cams for a truly gorgeous window. Any room’s interior is given a beautiful, rich appearance with either light or dark shades of oak. Combine with matching grids, and these windows present a true wood window appearance, yet still provide all the advantages you demand in all-welded vinyl construction. Some windows may be ordered with optional brass locks and grid. This accenting feature is available with white, almond, and both shades of oak interior wood finish windows. Want a smooth, clean look for your contemporary home? Or a sleek, trim look for a cottage or bungalow? With our vinyl casement windows your choices are endless—everything from single-vent windows to 5-lite combinations of fixed and operating units. And best of all, these casement windows are at home anywhere, from a formal Georgian home to a rustic cabin. Picture windows are a great way to accent any style of home, or for placement wherever natural light is desired. Inside and out, and entry picture window makes an architectural statement about your home. Fixed picture window flanked by double-hungs and crowned by a half-round with a sunburst grid. Fine-tuned, proven design ensures weather-tight performance. Attractive beveled sash adds style. Full-perimeter double weather-stripping surrounds 3/4″ insulated glass—to provide maximum energy efficiency. Interior-mounted full screen and double locks come standard. Wood jamb extension options available for new construction applications. Single and Double-hung windows have been around since colonial times. They can make a fashion statement for your home and provide highly utilitarian features. 30-degree bay with fixed picture window in center with double-hung flankers — all with colonial grids.